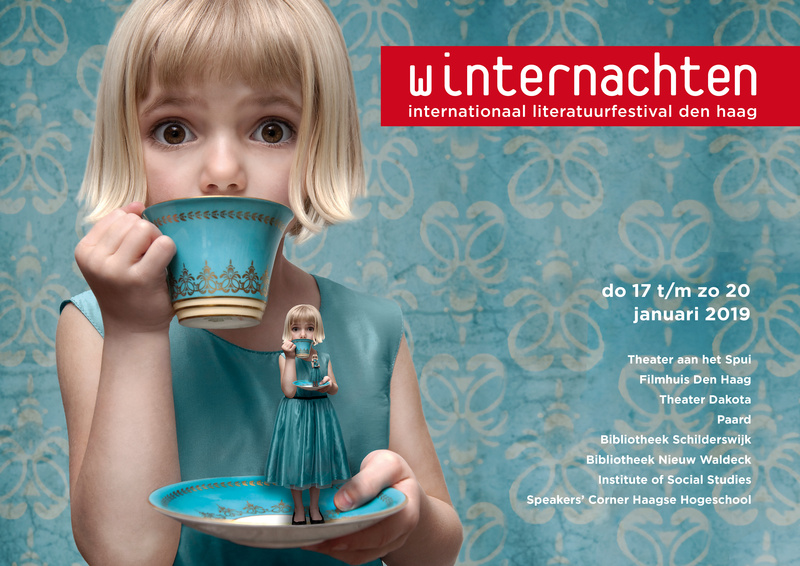 Images that you want to download from this site in due course are - unless otherwise stated - free of copyright as long as they are published in relation to the Winternachten international literature festival The Hague. You must however mention the copyright notice, the name of the photographer/maker, in the caption. Several weeks ahead of the festival period, portrait pictures of festival guests will be available here. 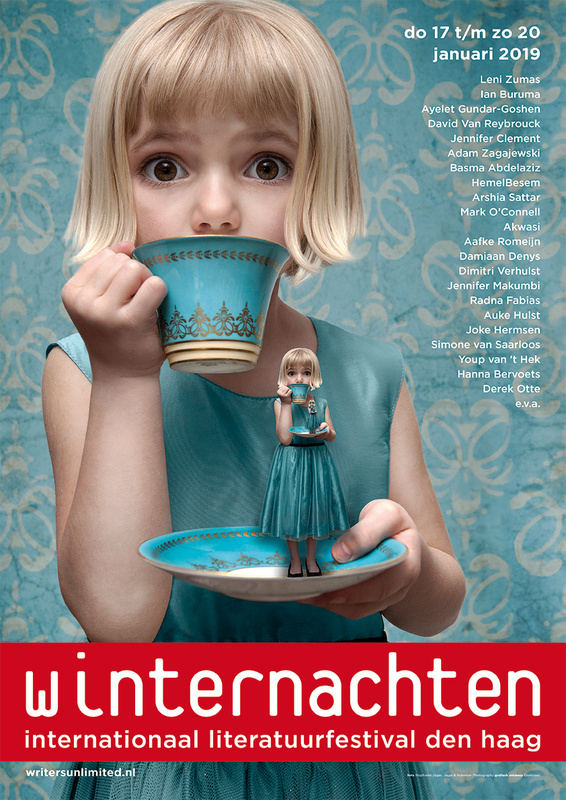 For images of the festival guests click on the list of names. Click on the links to download in high resolution. 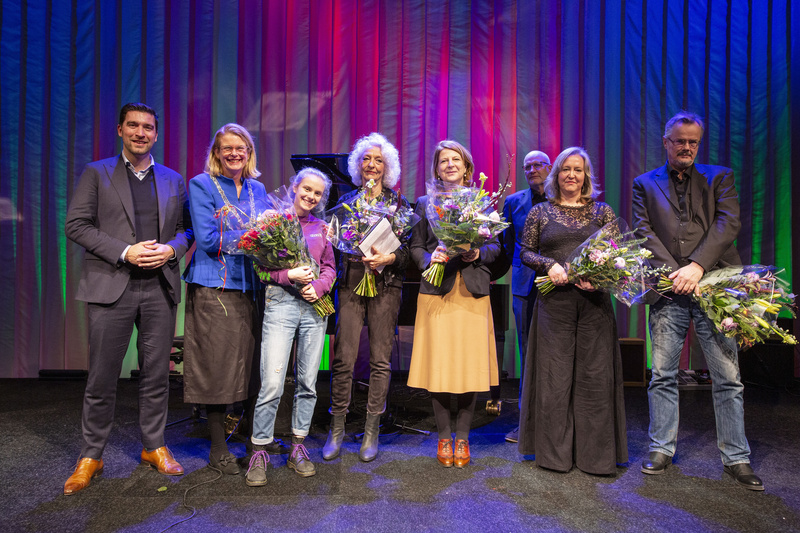 Photo call winners Jan Campert Prizes and Young Campert Prize winner with Mayor Pauline Krikke and Elderman Robert van Asten.